If you are looking for a mortgage broker, you have come to the right place. Acceptance Finance is a privately owned, boutique finance broking company, specialising in mortgages, vehicle and equipment finance. Award winning and highly regarded amongst its peers, our head office is located in Balwyn Victoria, servicing clients throughout Australia and abroad. Our aim is to relentlessly pursue the creation & protection of our clients' wealth by offering competitive and suitable lending solutions to their financial needs. We strive to provide the personal care required to make the experience nothing but positive. Acceptance Finance was founded in 2002 by Daniel Di Conza, Joe Terlato and Angelo Carrubba. We have now grown to an all-encompassing finance business headed by Daniel as CEO, and managed by an experienced leadership team supporting our ever expanding team. Albert joined Acceptance Finance in 2015 and brings with him 33 years’ experience in the Finance and Banking industry incorporating a wide range of roles. Albert’s extensive experience, knowledge and understanding of clients’ needs and expectations, makes him an invaluable member of the AF team. Albert’s qualifications, include a Diploma of Financial Services and Finance and Banking Certificate IV, ensuring he holds and maintains sound technical knowledge. Albert is a natural people leader and winner of many industry awards for service and sales and his extensive network within the finance industry is second to none. Relationship building, problem solving and a friendly approachable style is the formula for Albert’s high quality of service. We are the navy blues….. we are the old dark navy blues!!! Jonathan joined Acceptance Finance in November 2007, starting in the Client Service’s team, moving onto a Credit Adviser role in 2009. 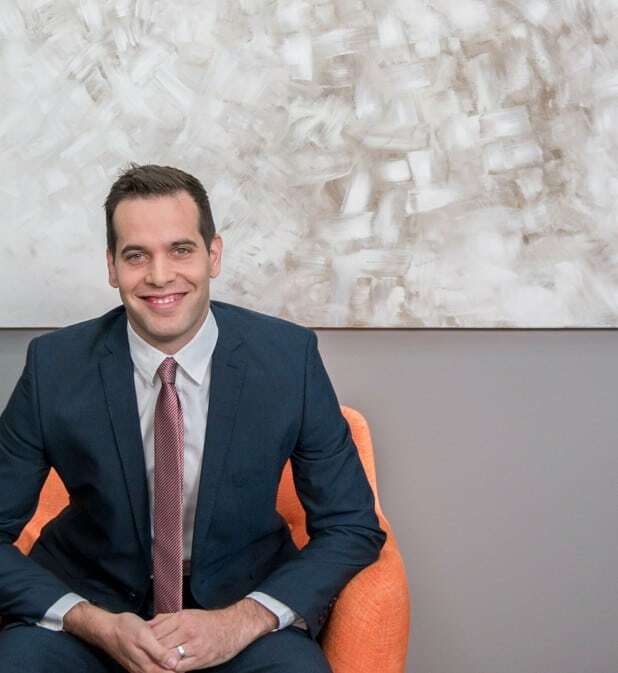 After nearly 10 years as a Credit Adviser, Jonathan transitioned to a Operations role within Acceptance Finance, managing the accounts, IT, HR functions of the business. He still works closely with a network of accountants and financial planners, and enjoy’s providing their clients with clear advice on their finance requirements. 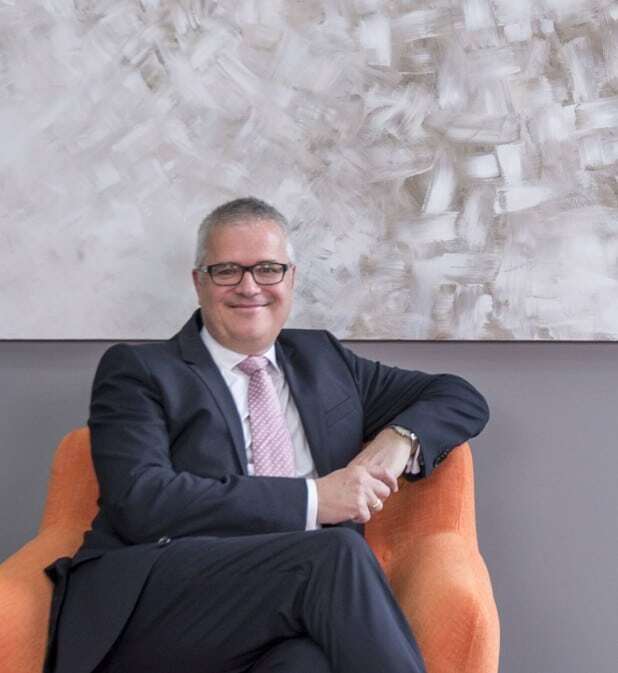 After first entering the finance industry in 1992, Daniel joined Acceptance Finance 2002 to become the driving force in developing the mortgage division of the business. 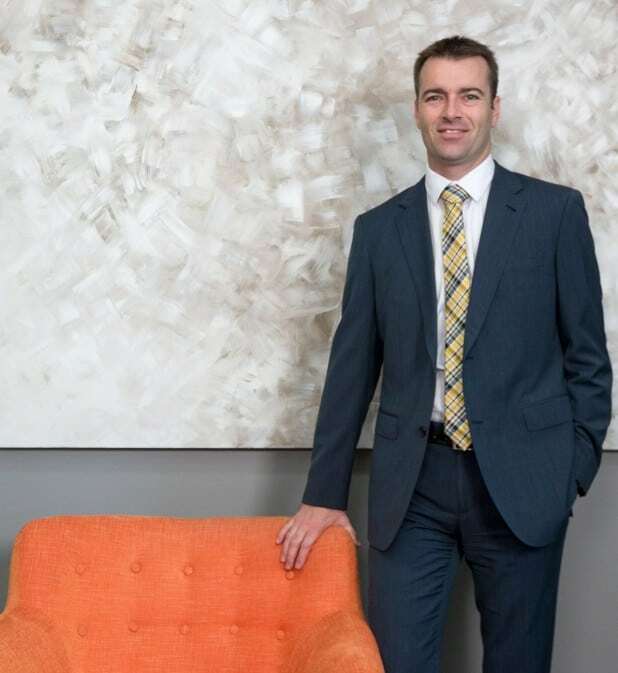 Daniel’s qualifications, which include a Diploma of Financial Services and Finance and Banking Certificate IV, ensure his technical knowledge is sound. His ‘hands on’ approach to the business has led to its continued growth, and he is a widely respected thought leader in the industry. Nothing, I’d enjoy the silence. This strong partnership now forms the foundation of what is a multi-faceted finance business, leading the way for a growing national team, that provide the best advice, products and service.